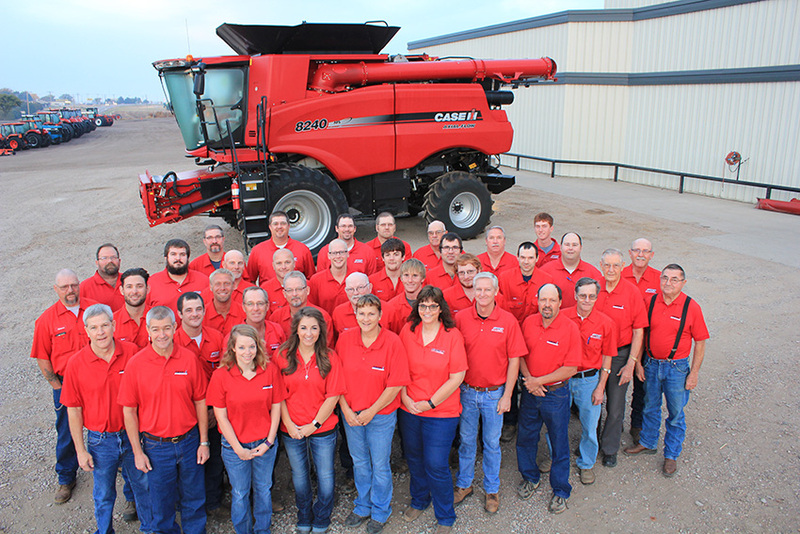 Have a question about one of our equipment listings or about our dealership in general? We would love to hear from you! Send us a message below, and we will get back with you as soon as we have a chance.